The “Why I Have Justin Bieber’s Back” Theory: Justin Bieber makes catchy (though girly) songs about believing in yourself. Nothing more, nothing less. Justin Bieber is a self-made immigrant raised by a single mom now living the American Dream. He was plucked from Youtube anonymity and vaulted into the Prince of Pop. He has the slickest dance moves since Michael and is also phenomenal on vocals, drums, and the piano. Yes, The Biebs is cockier now, smokes, and is snappier with the paparazzi. But he remains the most poised 18-year-old banking $55 million a year of all time. I only hope the TMZ-Twitter glare does not burn this one out, too. ii) As Told By Greek Mythology: Icarus. He who flies closest to the sun gets burned. The “American Sports Jock Justice” Theory: We don’t forgive so much as forget with a title or two. Awe us enough on the field, and we’ll spot you a Mulligan for your misdeeds off it. Call it jock justice. Or the American sports fan way. 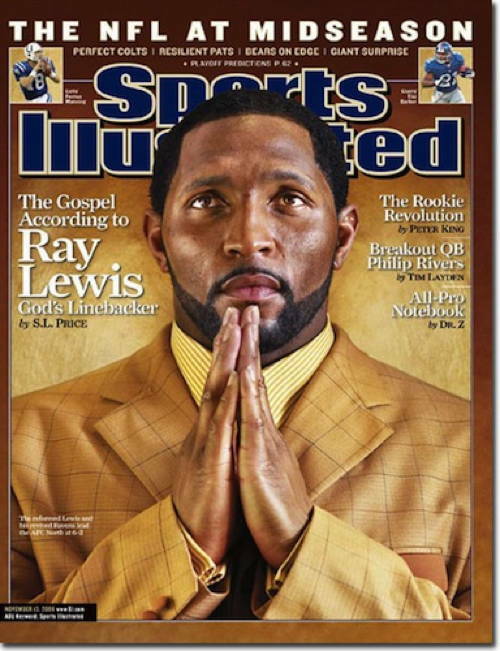 But ask Ray Lewis. Or Kobe. Tiger may need Jack Nicklaus’ record for true redemption, but the galleries (and TV advertisers) roar like the olden days when he charges on the back nine Saturdays. Because, the truth is, we want to watch history more than morality plays. 3) Lavish TV deal money allows more mid-market teams to buy up free agents. The “Why Baseball Is Our National Pastime” Theory: Baseball’s juiced mashers received Congressional subpoenas. The NFL’s juiced masher (Shawne Merriman, the Chargers’ once-feared now Bills’ forgotten defensive end) received the Defensive MVP. 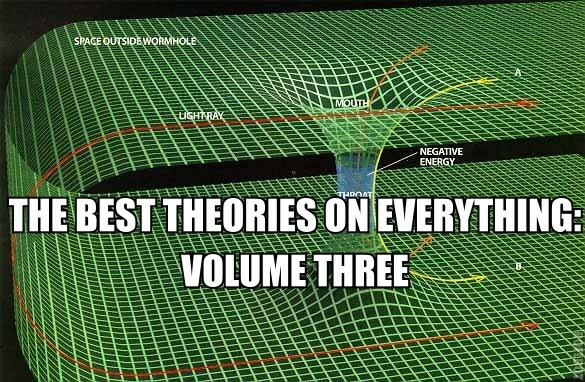 Please check back for The Best Theories On Everything (Volume IV).